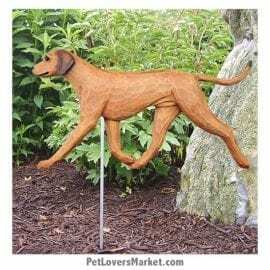 Do you love Rhodesian Ridgebacks? So do we! In our pet store, we offer gifts for pet lovers, featuring beloved and favorite dog breeds. 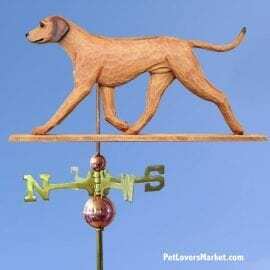 Here is a selection of pet products featuring the Rhodesian Ridgeback dog breed.